stampy. 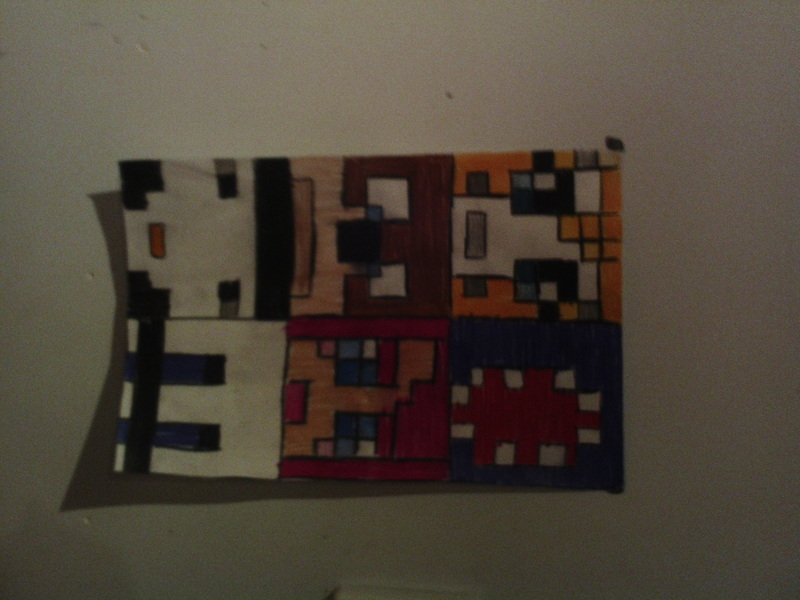 pixled drawings of stampylognose,iblliscsquid,lforleeeeeeeeeeeeeex,Amylee33,rose and longbow. HD Wallpaper and background images in the Stampylongnose club tagged: photo.